Information Center is a new breed of solution, built on our patented Unit Modeler platform, that provides healthcare institutions with tools for solving the most demanding information problems. Information Center puts the subject matter experts in the driver's seat, enabling them to prepare, analyze, visualize and share information extracted from multiple data sources on-demand. Information Center has been uniquely designed to be used by anyone who needs to consume and analyze large amounts of data but may have limited resources or little prior experience in crunching data. End users are empowered to perform their own powerful data analysis without burdening the IT staff and without the need for a background in statistical analysis, data mining, database management or SQL. Unlike simple visualization tools or large, costly, resource-intensive platforms (that require full-time technical staff to maintain), Information Center provides all the power of a full-stack business intelligence suite at a fraction of the cost. 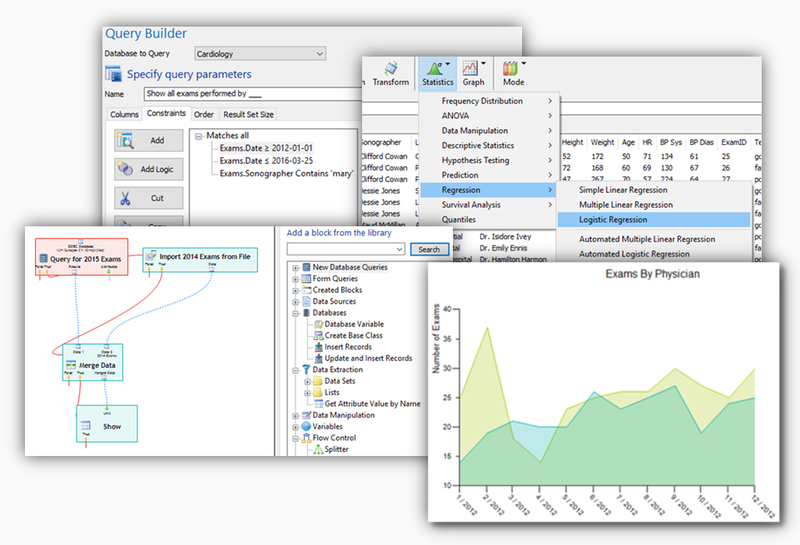 Query Builder enables you to create powerful queries through an easy-to-use, highly visual interface. Knowledge of SQL is not required! Point-and-click user interface for fast results. Ability to customize count, constraint, order and sizing options. Once a query is constructed and delivers the appropriate data set, save as a "Form Query" to automate future query tasks and make them accessible to everyone who needs them. 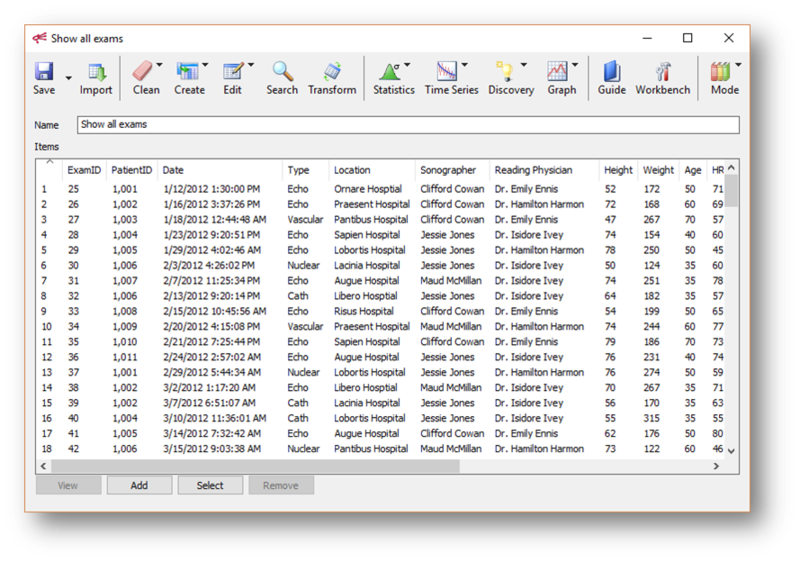 Data Analyzer represents a built-in set of tools for analyzing your query results or data imported from a spreadsheet. It provides tools for cleaning, editing, analyzing and visualizing your data. Data can then be exported to a spreadsheet or saved to a Workspace to share with colleagues. The Data Analyzer can be accessed through the Information Center for query result data or through the Data Analytics toolbar for imported spreadsheet data in Microsoft Excel or CSV files. 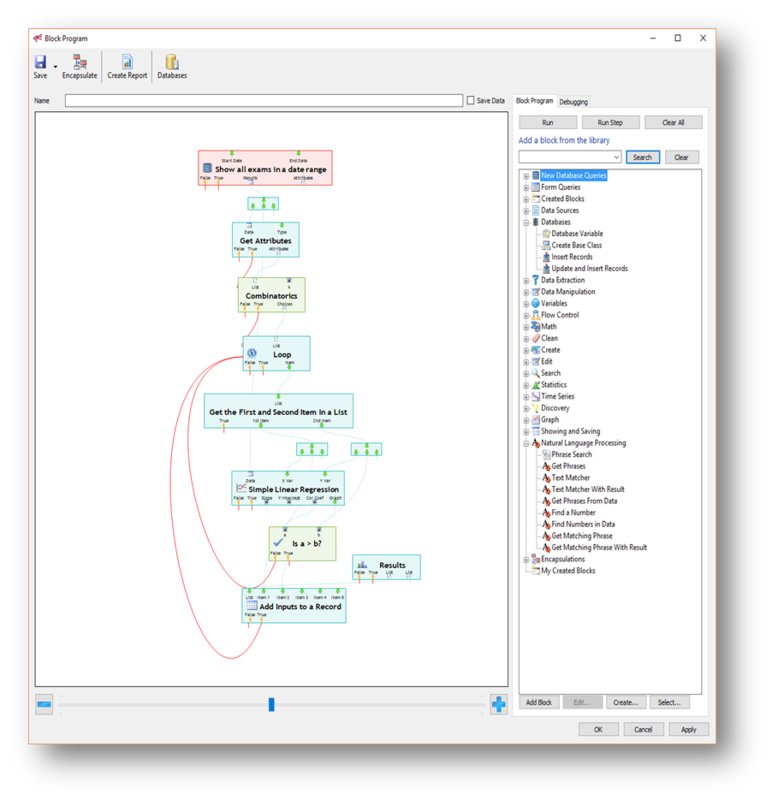 Visual Analytics Workbench is a powerful tool that enables you to build your own algorithm! 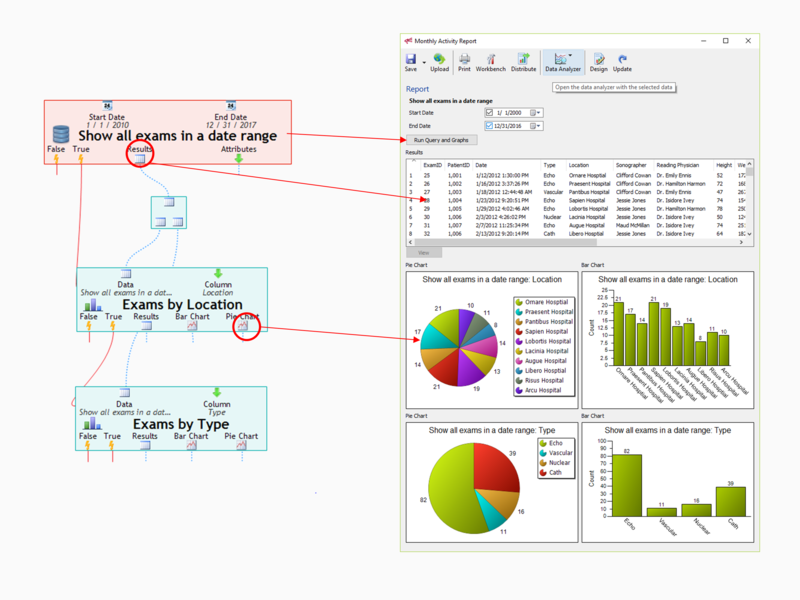 All of the Data Analyzer operations are available within a visual environment where multiple steps can be applied to the data. These steps can be saved and automatically performed from within a report. The workbench is extremely versatile and able to work with your data in nearly any conceivable manner. Report Builder goes beyond queries by applying pre-defined analytic steps to query results and presenting the results in printable presentation-quality printouts. Reports can be configured to run automatically and distribute to anybody in your organization via email. Reports are interactive - change criteria to explore your database and gain insights and understanding desired. 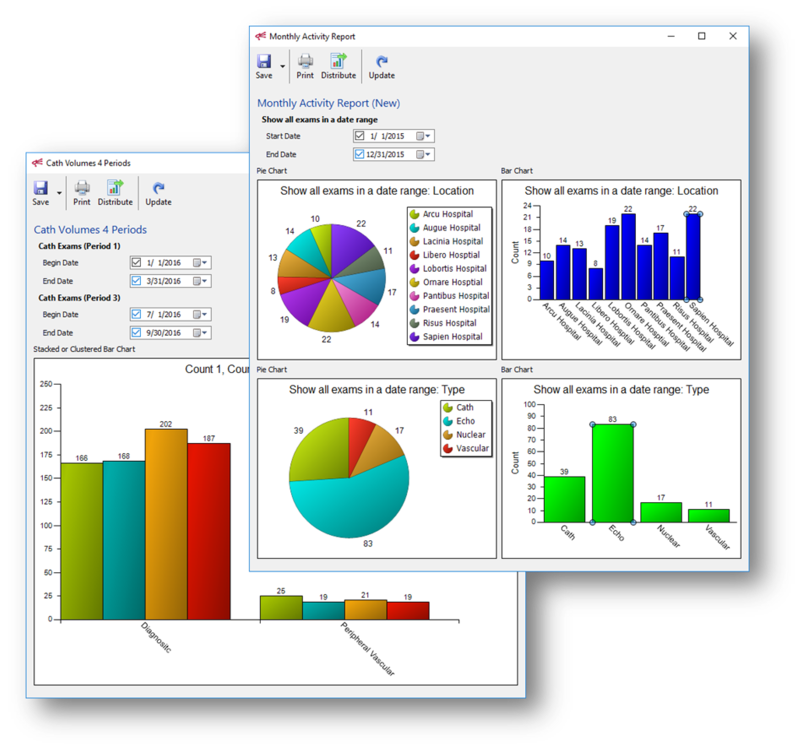 Ability to create a wide variety of graphs including line plots, scatter plots, area plots, bar charts, pie charts, and color-coded scatter plots. Add annotations to plots to create informative and visually appealing displays. 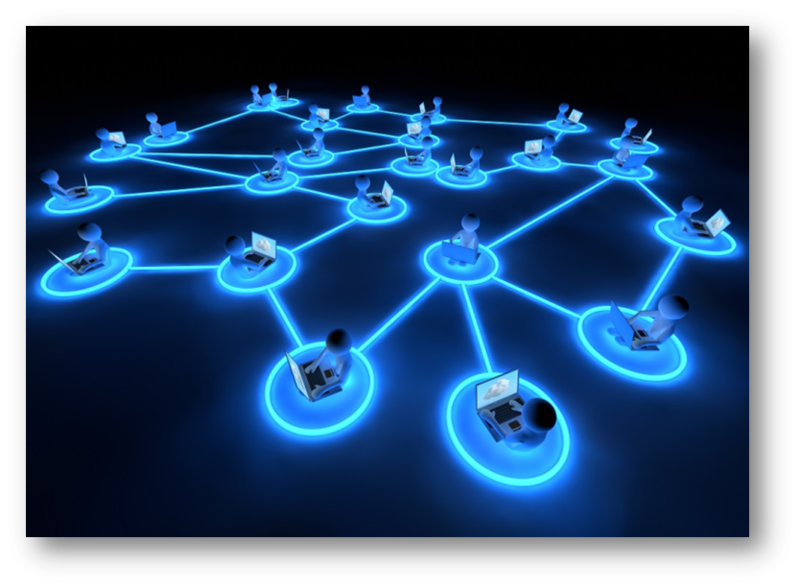 Communication and collaboration are key components of any project or initiative. The power of our innovative Workspace feature extends far beyond that of a common file-sharing platform. Workspaces combine the power of cloud file storage with unique features to build and distribute applications among a community of users. Security and ease of use are integral to their functionality. 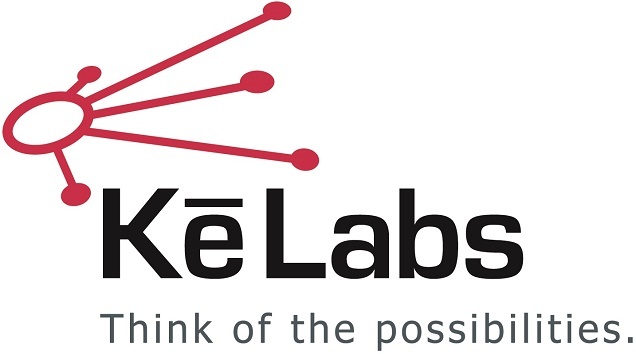 They represent a unique solution for a host of collaboration needs. Ability to query databases by asking simple questions rather than writing SQL code, designed for everyone from power users to casual users. Mechanism for support and maintenance without the requirement to access customers’ protected or sensitive data. Creation of shared query and customizable report libraries along with “Workspaces” feature to power collaboration. Quickly and visually develop complex algorithms to facilitate data preparation and system migration. Migrating from one enterprise healthcare system to another is no trivial task. Information Center can help to quickly extract data from one system and accurately map it to the new system, dramatically increasing time-to-value.